To bring the sensational dancing and distinctive sound of the Jackson&apos;s greatest hits to life on stage, Thriller Live includes eye-popping multi-media effects and dazzling choreography by the show&apos;s award-winning director Gary Lloyd, who has previously worked with artists including Leona Lewis, Will Young, Robbie Williams, Kelly Clarkson and Girls Aloud. Additional choreography is by five-time MTV award-winner LaVelle Smith Jnr. In a career spanning 40 years, Michael Jackson sold 750 million records worldwide with the Thriller album, which is still the world&apos;s best-selling recording of all time. 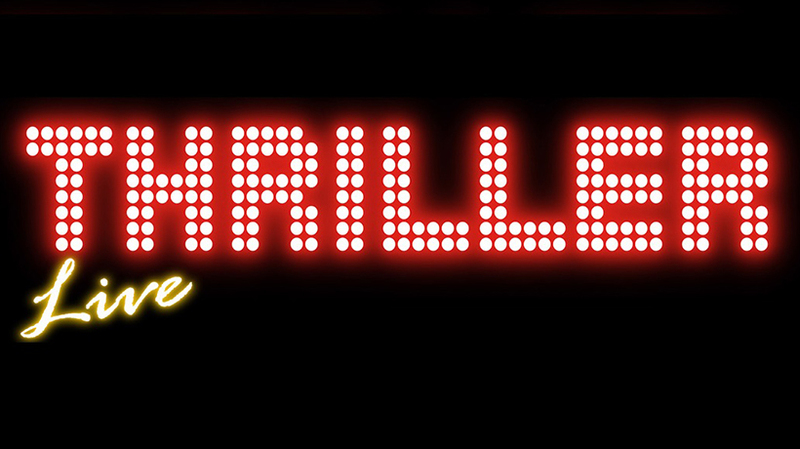 Thriller Live includes over two hours of non-stop hit songs in a show that recaptures the dazzling spectacle of Michael Jackson&apos;s legendary live performances. Expect your favourite Jackson songs delivered by a super-talented cast and band, including the smash hits: I Want You Back, I&apos;ll Be There, Show You The Way To Go, Can You Feel It, Rock With You, She&apos;s Out Of My Life, Beat It, Billie Jean, Earth Song, Thriller and many more. Suitable for ages 8 and over. Please Note: Contains constant use of flashing LED screen and some strobe lighting.